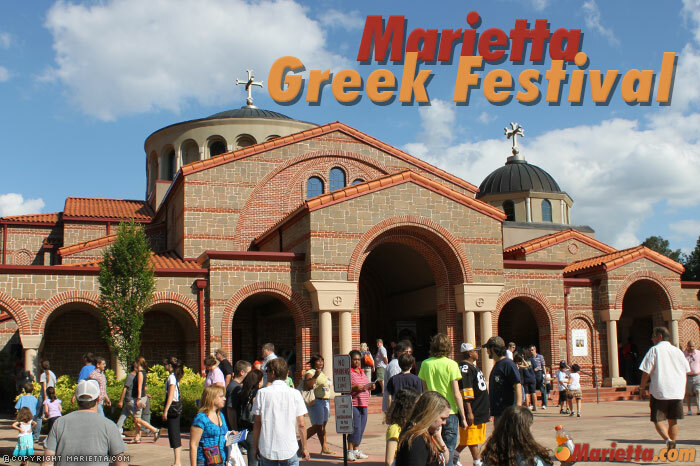 The 29th annual Marietta Greek Festival takes place at the Holy Transfiguration Greek Orthodox Church from May 17-19, 2019. 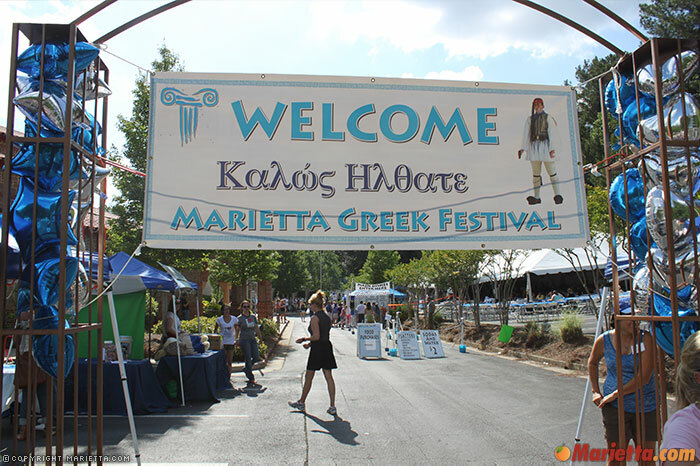 The event celebrates Greek traditions, culture and delicious Greek food. 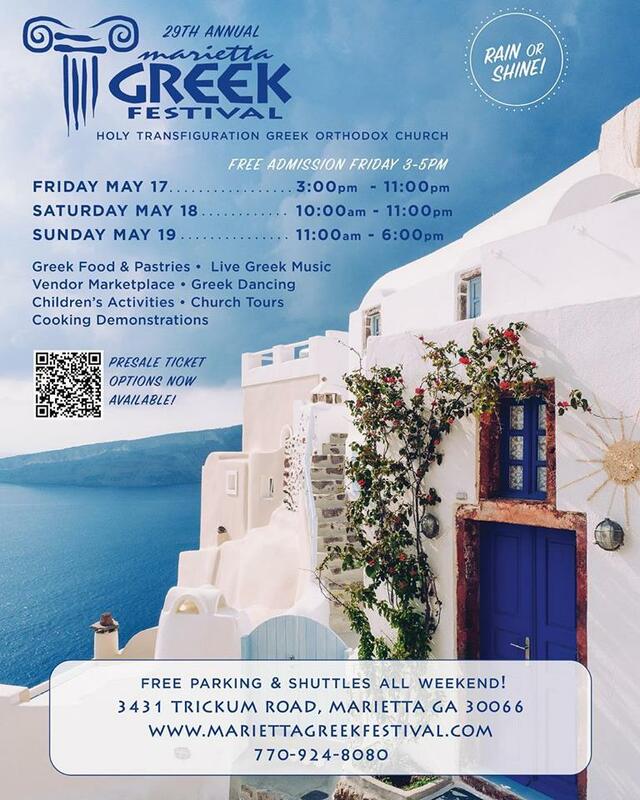 A wide variety of Greek food will be available for purchase, including favorites such as Chicken Oreganato (Greek-style chicken), Souvlaki (pork tenderloin kebabs), Keftedes (Greek-style meatballs), Dolmades (seasoned ground beef & rice wrapped in grapevine leaves), Spanakopita (spinach & feta cheese pie with a flaky filo crust), gyro wrap (seasoned beef or marinated chicken, grilled & served on pita bread, topped with Tzatziki sauce), and numerous other Greek foods as well as a kids menu featuring hot dog and chips, kids chicken oreganato or kids keftedes. 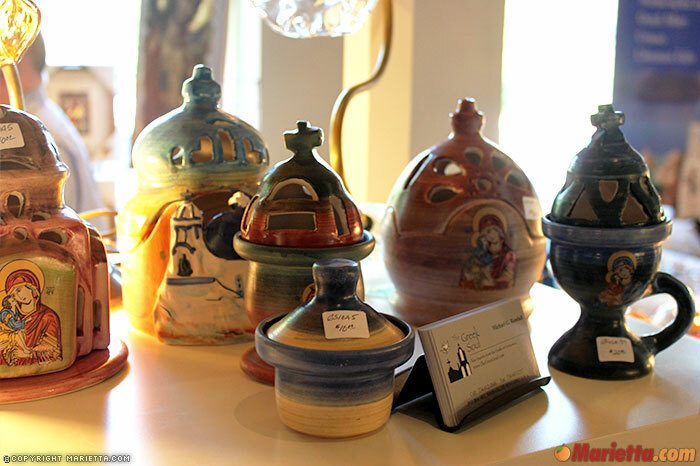 Sampler and combo platters are also available, and beverage choices include soft drinks, bottled water, wine, beer, greek beer, ouzo (grapes distilled with aromatic seeds such as anise, coriander and fennel), and metaxa (a blend of brandy and wine). 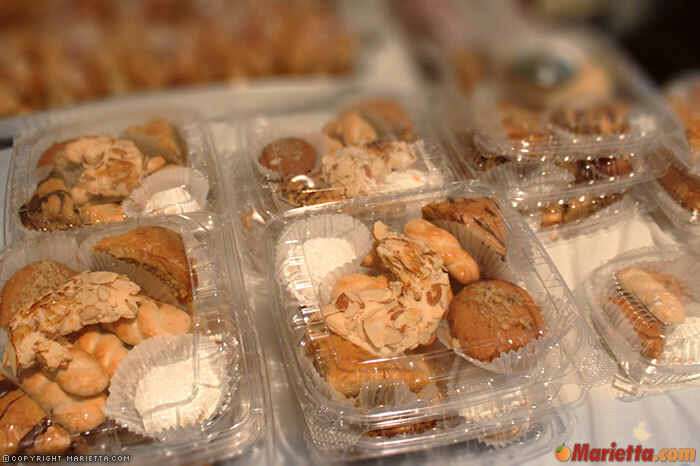 Be sure to save room for dessert which includes almond crescents, baklava, chocolate baklava, galatoboureko, kourabiethes, koulourakia, rizogalo, karithopita, diples, floyeres, kataifi, baklava sundae and greek cream puffs. 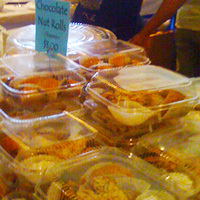 Can’t make up your mind, then try the dessert sampler which includes a variety of festival favorites. 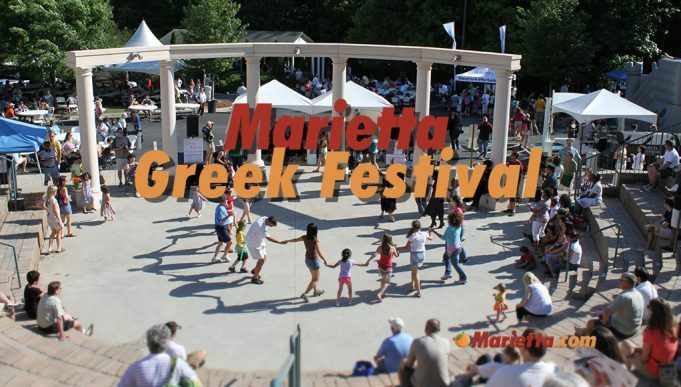 The Hellenic Dance Program will be performing throughout the festival. 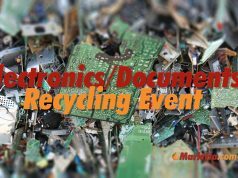 The program is comprised of six dance groups that cover pre-k through 12th grade as well as a young adult group. 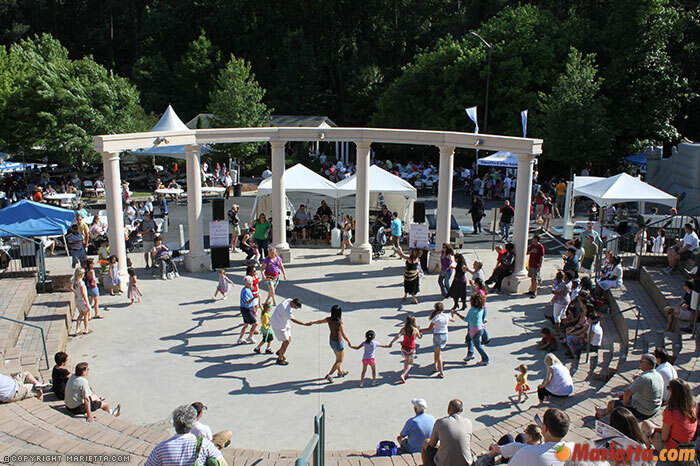 The performances begin with traditional dance shows during the day, and progressing towards more modern dance club hits at the end of the evening. 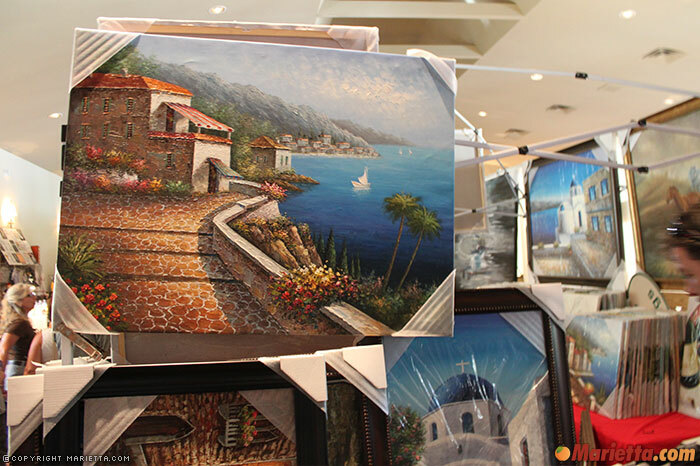 The event also features a Greek marketplace with more than a dozen vendors with items including Greek jewelry, handmade linens, scarves, Greek cuisine, Greek cookbooks, art, oil paintings, candle holders, wood crafted items and more. 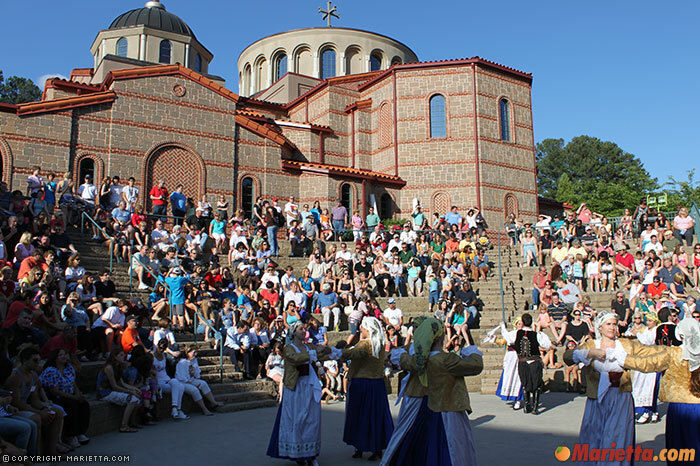 Church tours are available throughout the weekend and last approximately 10 minutes. 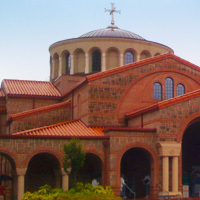 The Byzantine style sanctuary and church tour showcases the rich color, distinctive iconography and beauty of the interior of the Orthodox church. 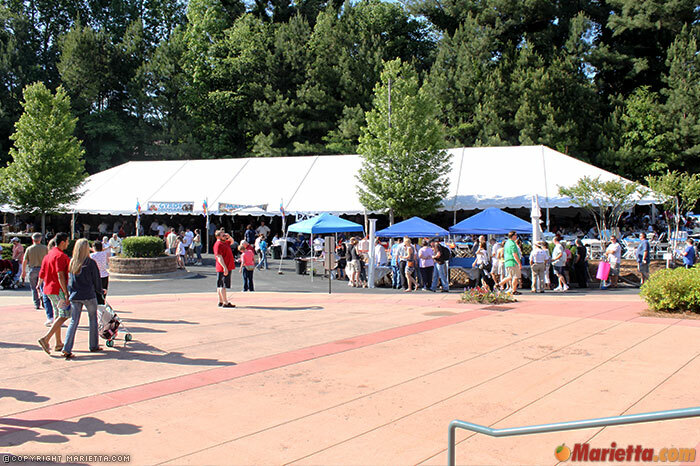 Please note: no animals or pets are allowed, except service dogs. 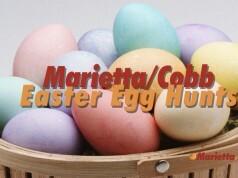 For more information, please call (770) 924-8080. 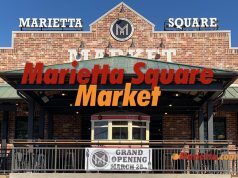 Are you still accepting food vendors. would like to be cotton candy vendor at next festival. How Cotton Candy is Greek Food? 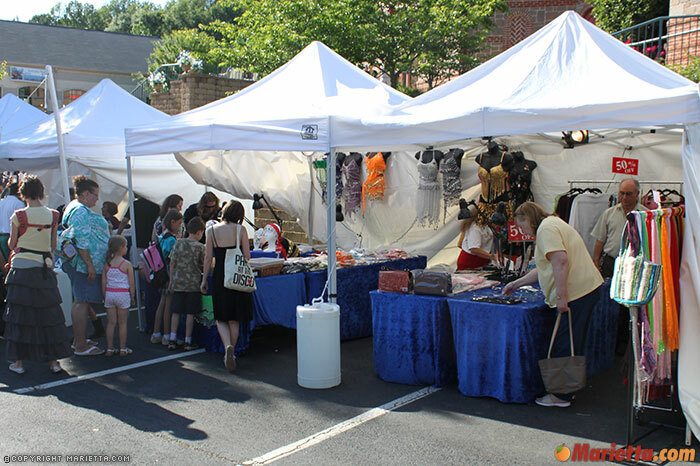 Are you still accepting vendors??? 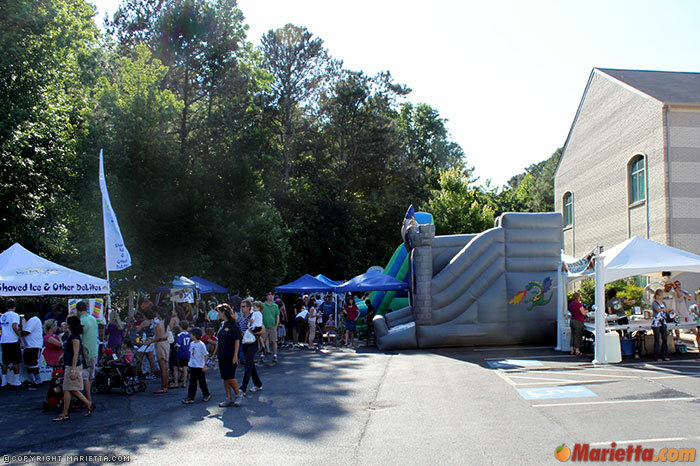 Are you accepting bounce house vendors?